A £200,000-a-year NHS boss is facing calls to be sacked following a damning report into the treatment of a female employee who accused his hospital trust of ‘fixing’ death rates. David Loughton, who runs The Royal Wolverhampton NHS Trust, has spent more than £10million of taxpayers’ money over the past two decades fighting whistleblowers. Manager Sandra Haynes Kirkbright was suspended after raising concerns that his hospital trust had mis-recorded deaths, making it look like fewer patients had died needlessly. In claims first made to the Daily Mail three years ago, the 52-year-old grandmother also said the trust had fraudulently made money by charging for treatments it had not performed. She was suspended and threatened with disciplinary action for speaking to the Mail. Yesterday, an independent review into her case ordered by Health Secretary Jeremy Hunt condemned the trust’s management for its ‘significantly flawed’ and ‘unfair’ treatment. In particular, it detailed the extraordinary behaviour of Mr Loughton, who was accused of making sure Mrs Haynes Kirkbright was ‘out of the way’ before a visit by hospital inspectors, telling staff to ‘kick this into the long grass’. Yesterday, regulator the NHS Trust Development Authority ordered a full review into the management of Mr Loughton’s hospital trust. But NHS whistleblowers called for him to be sacked or suspended. 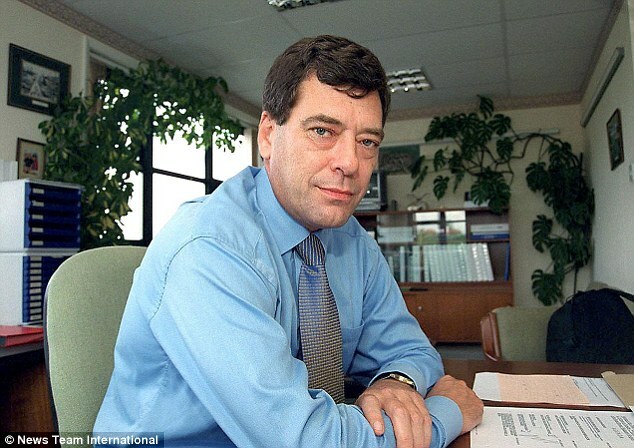 Mr Loughton, 62, earns just over £210,000 per year as chief executive of Royal Wolverhampton. In 2013, the Mail revealed how Mrs Haynes Kirkbright faced ruin after being suspended by him. The hospital administrator blew the whistle after she was hired to oversee record keeping at the trust in 2011. She said that when she arrived, others at the trust were ‘breaking every rule in the book’. Deaths had mistakenly been recorded in a way that made it look like fewer people were dying needlessly. She also accused bosses of ‘fraud’ – which they strenuously deny. She said the trust had been charging the local primary care trust for more expensive procedures or treatments than the ones they had actually provided. The grandmother was suspended on allegations of bullying. 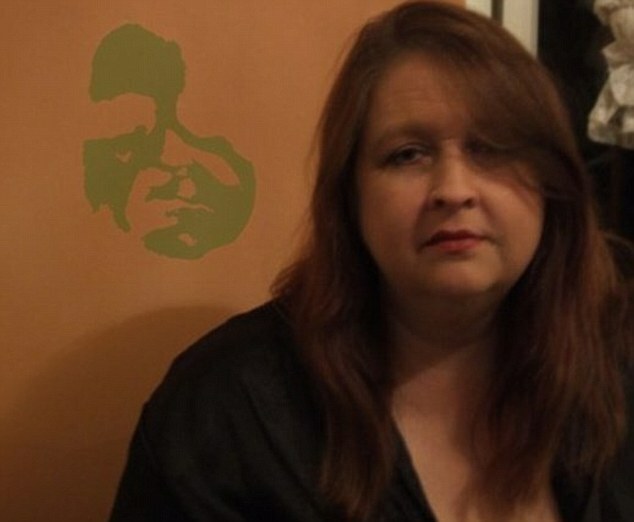 After she spoke to the Mail, she was sent a threatening letter by Royal Wolverhampton saying she had breached her contract and faced disciplinary action. Mr Hunt subsequently intervened, demanding an investigation and that all action against Mrs Haynes Kirkbright be frozen. The independent investigation was overseen by top lawyer Lucy Scott-Moncrieff. The report, published yesterday, detailed how Mr Loughton allegedly ordered the removal of Mrs Haynes Kirkbright from the trust after she made her claims because it was due to be inspected by watchdog Monitor. The report was particularly critical that allegations of fraud did not appear to have been investigated thoroughly. Mrs Haynes Kirkbright told the authors that after she used the word ‘fraud’ in an email, she was told ‘you can never put anything like that in an email because the Press can get hold of it through the Freedom of Information Act’. The report found the trust’s whistleblowing policy ‘is not up to date and does not appear fit for purpose’. Mr Loughton has worked as an NHS chief executive for 27 years and was appointed CBE in 2010 for services to healthcare. When he ran Coventry’s Walsgrave Hospital for 17 years, it was named the worst in the country. During this time, Mr Loughton suspended leading heart surgeon Dr Raj Mattu after he exposed that two patients had died in dangerously overcrowded bays. Dr Mattu was wrongly accused of fraud, sexual impropriety and assault. He was cleared at a tribunal and in February was awarded £1.2million damages. Last year, Mr Loughton outed Professor David Ferry who had wished to remain anonymous while revealing 55 cancer patients were needlessly put through the agony of chemotherapy. The Royal Wolverhampton NHS Trust said it takes whistleblowing extremely seriously and encourages staff and patients to come forward if they have concerns. i totally agree with Jeffrey davies… so lets make sure this does not happen and if its does the ‘new’ employer must be investigated for employing a corrupt and not fit for purpose heavily paid incompetent person, but no doubt there will be nepotism within the ‘new’ employment IF it were to happen !!! Unfortunately these (and we know there are too many) incompetent, over paid ‘persons’ are NOT on a register – unlike doctors, nurses and other NHS employees, so they (unlike the NHS Staff) can not be ‘struck off’, but get moved around to cause more mayhem, aiding the sacking of WB etc. Excellent review, thank you! Great Article, It really gives proper collaboration to understand the main theme step by step, keep it up. this. You must continue your writing. I’m sure, you’ve a huge readers’ base already! Although I write some post, most are what is already in the media. I use this website to raise awareness, in case someone has missed them.